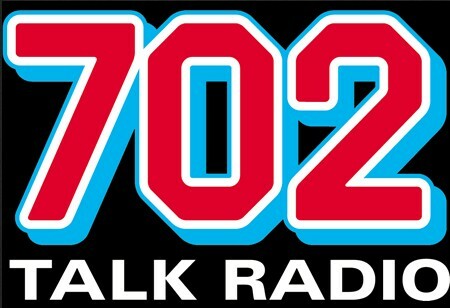 Radio 702 currently known as Talk Radio 702 is a commercial FM Radio station. 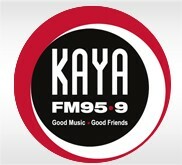 It is based in Johannesburg, South Africa and it broadcasting on FM 92.7. It claims to be Johannesburg’s number one news and talk station. It offers news, sport, business and actuality programming. 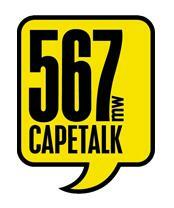 It follows adult talk radio, news and information. It is owned by Primedia. The station itself was established in 1980 and was initially a young adult music station, moving to a talk format in 1988. Its transmission is available in Gauteng, South Africa. It broadcasting full news bulletins every hour and headlines on the half-hour.